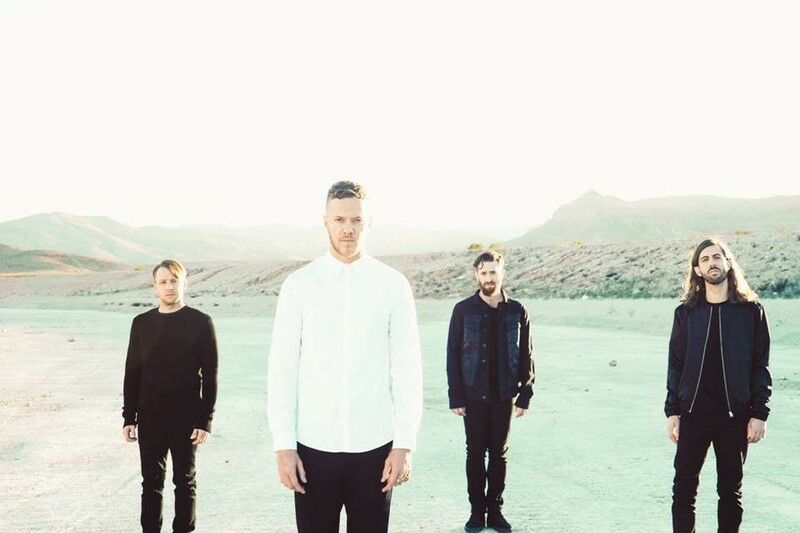 Win a Chance to Watch Imagine Dragons Live in Singapore! Any Imagine Dragons fans in the house? If you are, today is your lucky day, because you will have the opportunity to win a once-in-a-lifetime chance to catch the American rock band on 25 August, live at Singapore Indoor Stadium for their Smoke + Mirrors Tour! In conjunction with the event, Universal Music Malaysia will be hosting the ‘Battle of the Bands’ competition to select the winners for an all-expenses paid flyaway to Singapore to watch the concert and meet Imagine Dragons up-close and personal! Interested and want to know how to participate? It’s easy! IMPORTANT: Do not forget to PM your name and contact details! 6 finalists will be announced to compete at the Grand Finale by 10 August 2015. Win the Grand Finale and take a trip to Singapore for the concert and meet the band! *Please note: The first and second runners up will be able to walk away with valuable prices as well, courtesy of sponsors. Contestant’s performance will be assessed by guest judges imcluding SOG (Sekumpulan Orang Gila), winner of the high profile Celcom UOX Battle of the Bands 2011, Universal Music Malaysia and Raku Representative. What are you waiting for? Enter now and have your shot at getting noticed by Universal Music Malaysia on top of an unforgettable experience of watching and meeting the talented men of Imagine Dragons! Tags: Battle of the Bands, Imagine Dragons, Imagine Dragons Live in Singapore, Singapore concerts. Bookmark the permalink.